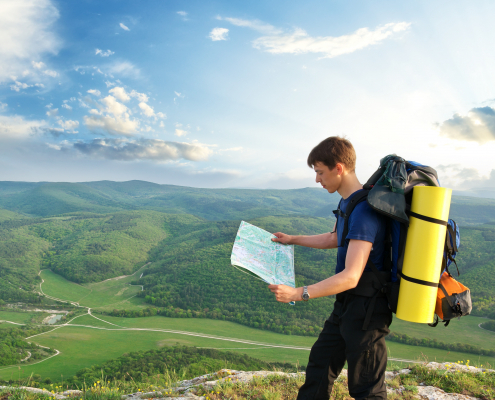 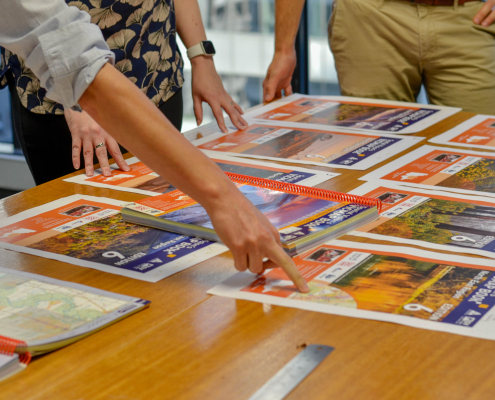 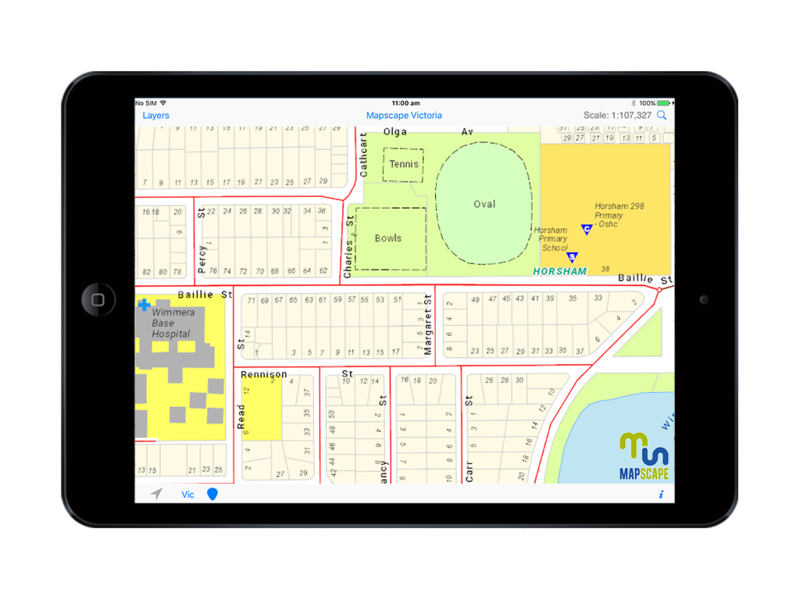 GPS maps in the palm of your hand, state-wide seamless coverage with 12 levels of detail. 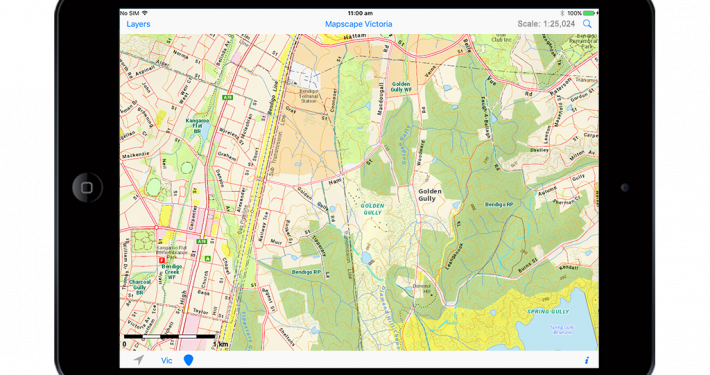 Used by the emergency services and the VicEmergency app. 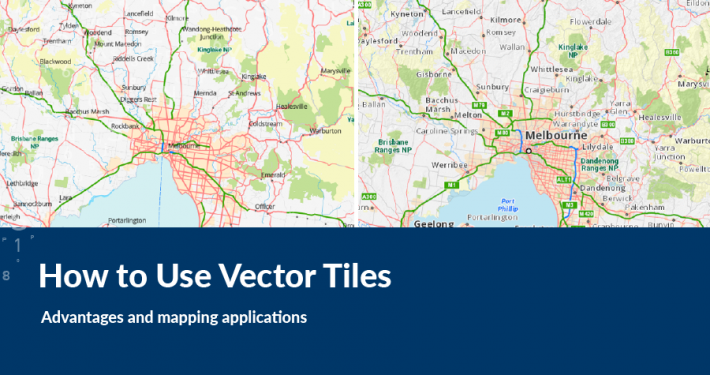 The Mapscape Enterprise Data Pack is designed for organistations to use in desktop GIS, and internal and external web-mapping applications. 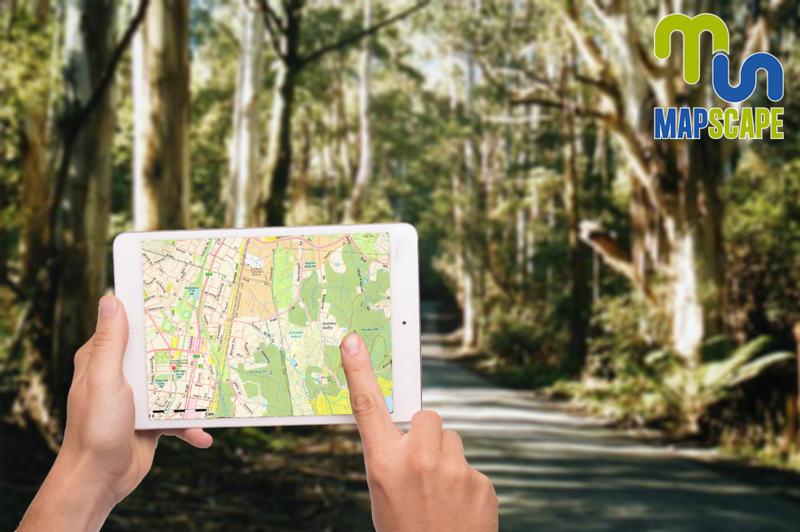 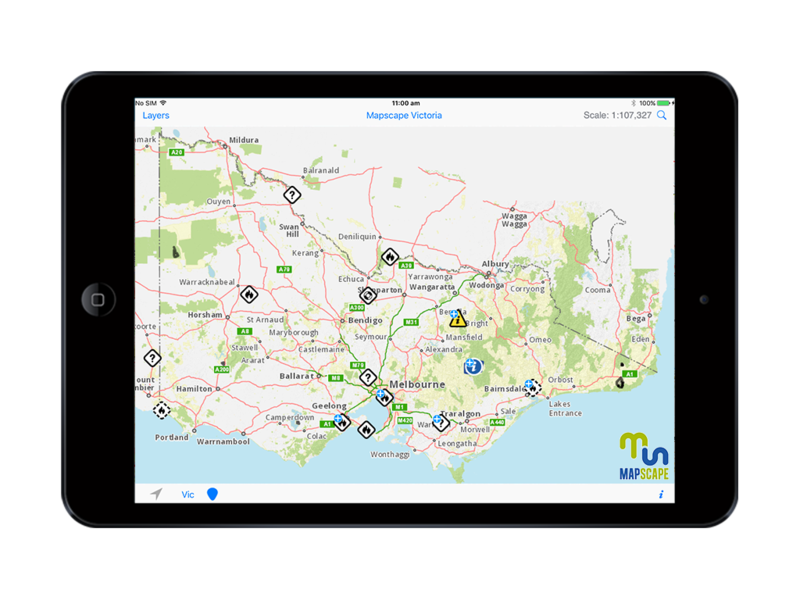 Our Mapscape App is built for iPad and can be used online or offline with street search functionality and live Emergency incident warning locations.